$4.99 to $18.99 & FREE Shipping on orders over $59 $35. 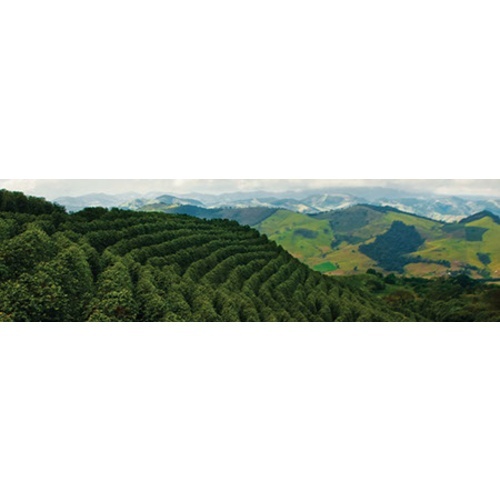 Our Regional Series Brazil Minas Gerais Cerrado Dry Processed coffee is from a region known for caramel and chocolaty aromas, low-key and delicate acidity, nutty, caramel, spicy, and chocolaty flavors, medium-light to medium body, and a smooth finish. In the Dry-Process method, the entire cherry after harvest is placed in the sun to dry. Once dry, all of the outer layers of the coffee bean are mechanically stripped off in one fell swoop. The resulting coffee tends to be fruitier in flavor, more unpredictable, and heavier in body than Wet-Process coffees. This process is most common to the coffees of the Harrar region of Ethiopia, Yemen, and some areas of Brazil. 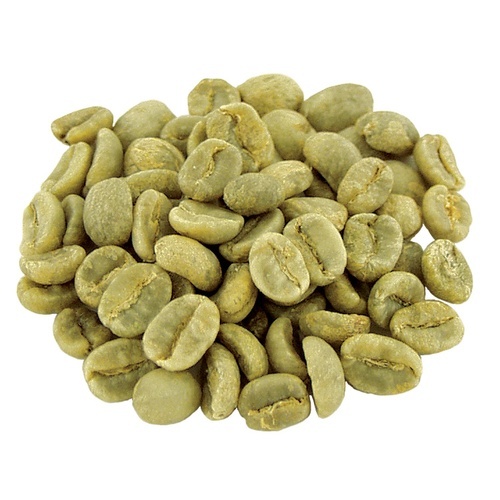 Wonderful low-acid coffee to roast and drink! We love this one too!!!! I gotta say, this coffee impressed me more than I expected. I've been a home coffee roaster for several years, so I know what to expect, typically, out of a coffee. I roasted this Brazilian dry-processed coffee to about 10 seconds into second crack (which, for 10 pounds came to about 18 minutes at roughly 600 degrees). Flavor notes were in the range of molasses-like sweetness, Bing cherry, dark cocoa, and a thick, inky body. Love it! So does my son and a coworker I shared it with. Although I generally lean towards full bodied Indonesian coffees, this Brazilian comes up a winner. I took the roast just into the first few pops of second crack and have been rewarded with a smooth medium bodied coffee with surprising complexity. I plan to experiment with different roast profiles but it may just be that I’ve already hit the home run. This was my first experience with More Coffee. Quick service and free shipping as well as excellent packaging and competitive prices. My one complaint is that of the 3 bags that I have opened so far, which were supposed to have 1 lb each, all were under weight (15.6 oz, 15.8 oz and 15.8 oz). I am used to getting slightly more than 16 oz from the place I usually order from. Not a deal breaker, but still annoying.